Fun Gift Ideas for Kids! Does your child have a Spring birthday like mine does? 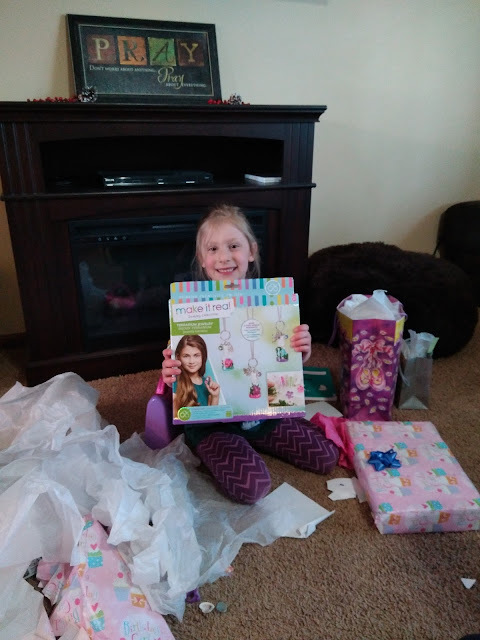 My daughter recently had her 6th birthday and she was over the moon happy about her birthday gifts this year! Join in on the fun and excitement with this interactive game featuring a jumbo size version of Peppa Pig™! 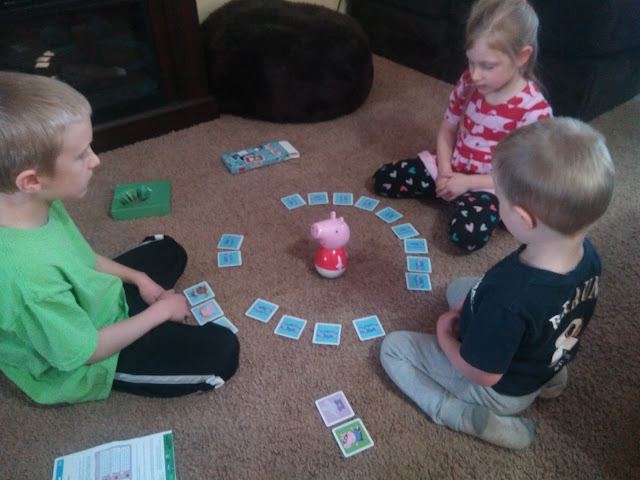 Be totally engaged by this electronic, musical game at every turn! Showcasing energetic music, snorting and Peppa’s exhilarating laughter! Spin Peppa as hard as you can, wait until she comes to a full stop; then listen carefully for Peppa’s instructions. Try to collect all your cards to win the game! My children had fun with this game! 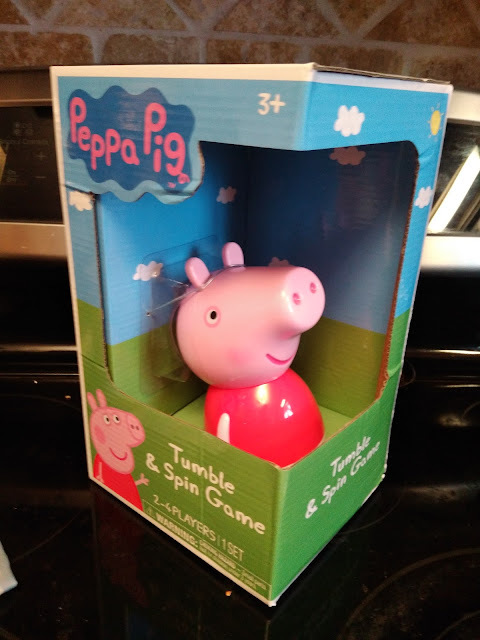 It is a simple game that fans of Peppa Pig will really love! 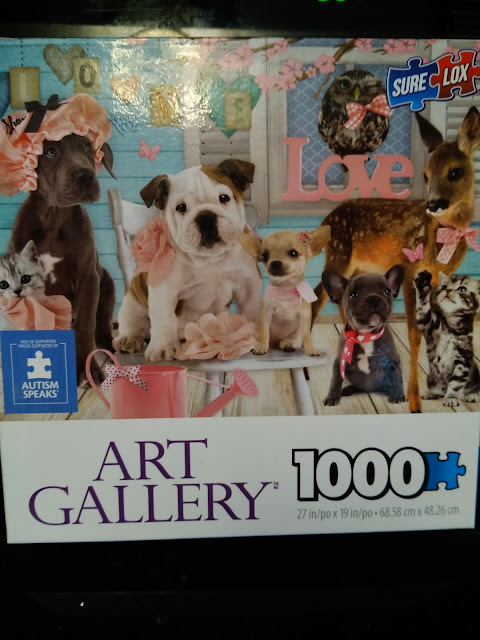 And my daughter is a huge fan of doing puzzles with me so I gave her the Art Gallery puzzle – a 1,000pc SureLox puzzle featuring adorable dogs, cats and a baby deer accented with pink bows, flowers and more for a festive spring theme. It definitely is a hard one but a great family bonding time for all of us as we are doing this puzzle! And the last gift idea is from Make It Real and it was her FAVORITE! She got the Terrarium Jewelry set and had so much fun putting her creativity to work with this kit. With this kit, you can create three different fairy-themed terrarium pendant necklaces, which they can wear or gift, showcasing their creativity and personality. The kit contains 3 bottle pendants along with miniature flowers, gem and metallic charms, colored sand, and more.